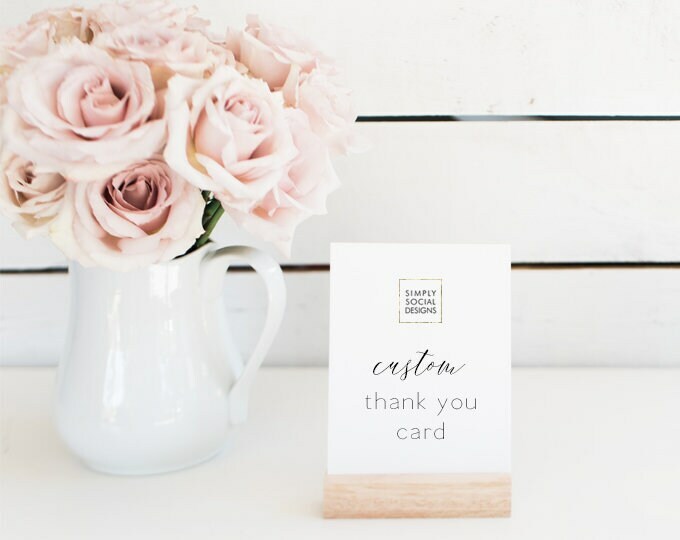 Purchase this listing for a Thank You card to match any design in the Simply Social shop. Place a link to the matching invitation. Please contact me to discuss custom options like size, color, wording, etc. 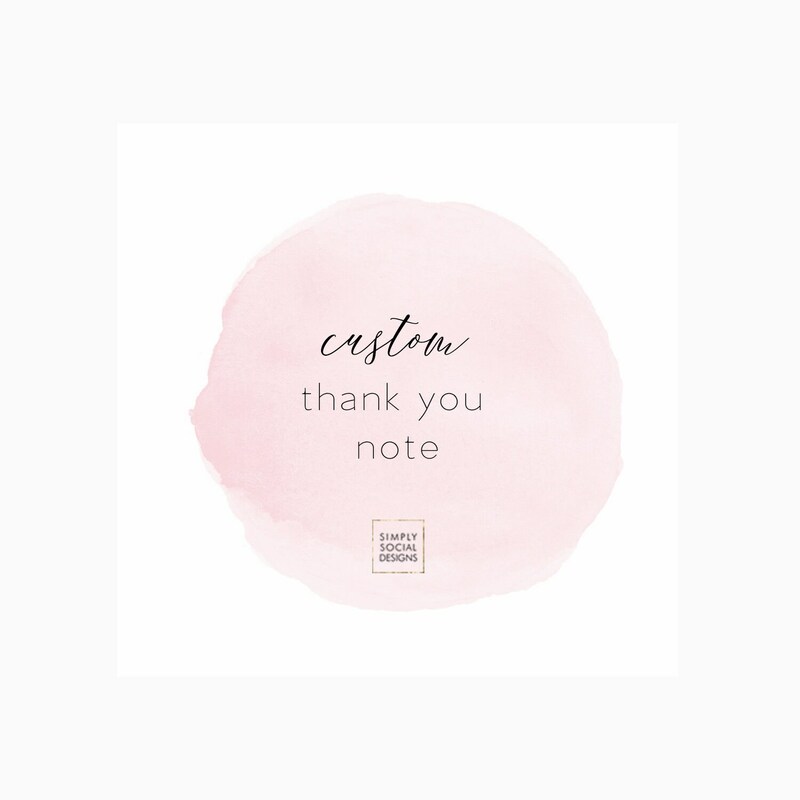 Matching items makes the whole process easy, thank you! Great communication with seller throughout the entire process. 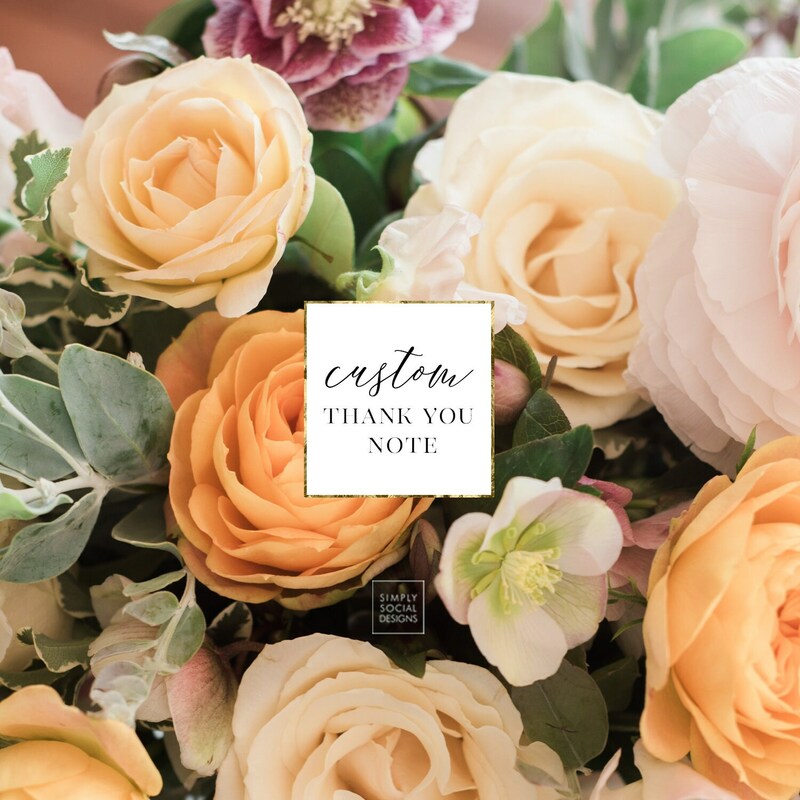 She was able to work with me to get specific items customized just how I wanted them! They came out perfect! 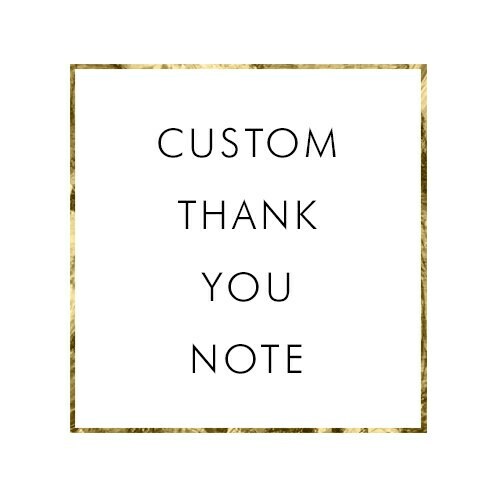 Love the custom thank you notes!